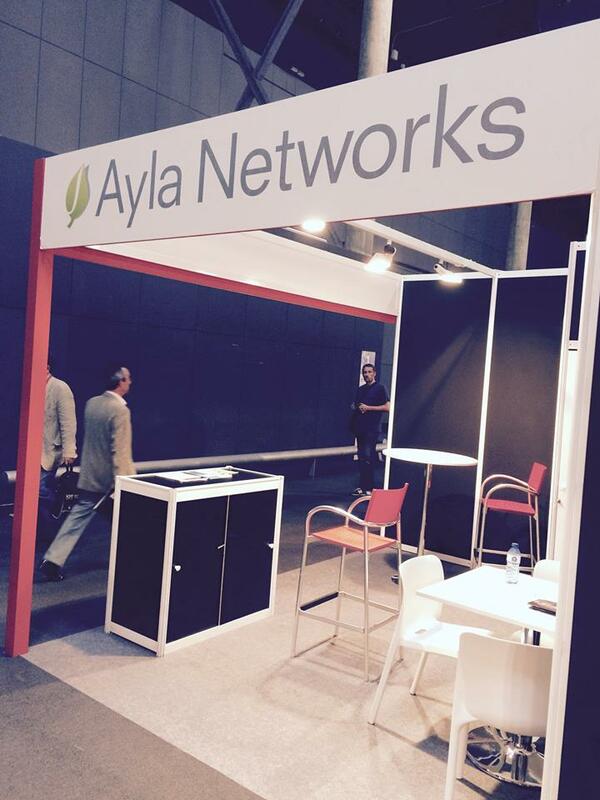 Ayla Networks has raised $39 million in a Series C financing round. The investment was led by Ants Capital, and co-led by 3NOD. Mitsui and Acorn Pacific also participated in the round, along with existing investors Cisco Investments, Crosslink Capital, International Finance Corp., Linear Venture, SAIF Partners/Oriza Ventures, SJF Ventures and Voyager Capital. Santa Clara, California-based Ayla provides a global Internet of Things (IoT) platform for manufacturers. Customers of the company include Fujitsu and TCL, according to the company website.